Old Bakery Studios sits at the joining of the 3 rivers, overlooking Cornwall’s capital city, with both river and cathedral views. Bringing urban warehouse chic, along with the charm of this wonderful county. Having been placed at the heart of fringe events, arts and creative business, Old Bakery is now opening it’s beautiful River Room and event space for weddings. 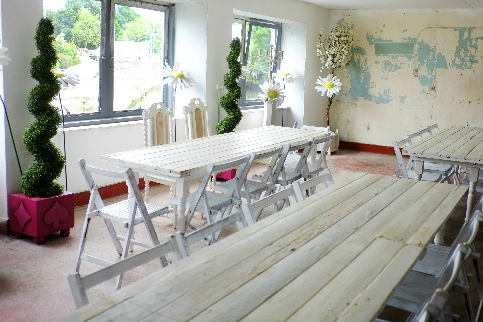 This versatile space can be used for both the wedding breakfast and after party and has a fully licensed bar. As a “DIY” wedding venue you have control as to how you use the space and the look you want to create, ensuring your day is as unique as you! Our competitive package is flexible giving couples the opportunity to do as little or as much as they want to, or choose us to arrange and procure just the right touches for your special occasion. As well as the sole occupancy of the venue space on the wedding day we can also supply our unique in-house photographer, Moodfoto photogging. Nick Moodie has created the many unique art inspired portraits and shots within Old Bakery and his style and eye for detail and the space is spellbinding. Basic Hire of both the River Room & Event Space from 12noon Friday to 1pm Sunday. Hire includes licensed bar with £500 minimum spend and 4 members of staff available for your day. 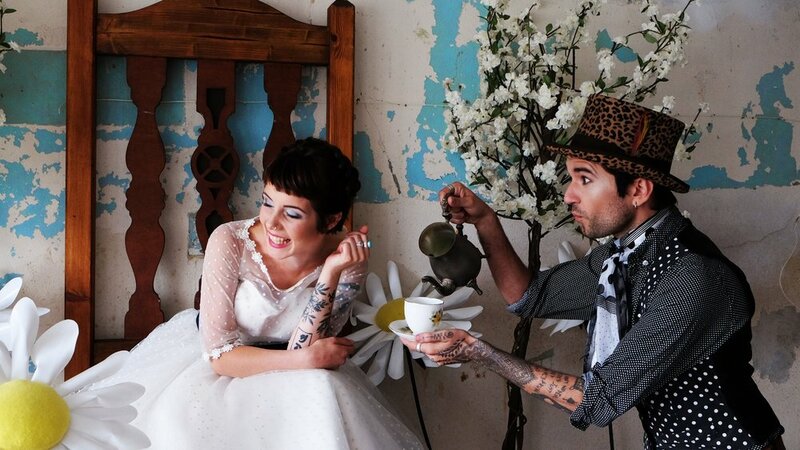 It also includes use of the Coffee Bar on the wedding day. Hire of both the River Room & Event Space from 12noon Friday to 1pm Sunday PLUS hire of our in-house expert photographer during your event. For further information and to arrange a no obligation visit to look around this inspiring venue, please complete the contact form below. 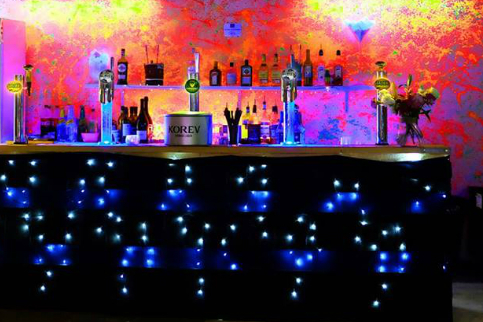 As well as hire, licenced bar and photography Old Bakery Studios are able to organise live music, DJ, entertainment, room sets, props and catering at additional fee. Bringing some of the best acts, and unique offerings available to you. Thank you for considering us as hosts for your special day. We will be in touch as soon as possible to discuss how we can help.